We believe in quality, simplicity and in the inherent beauty of the individual. 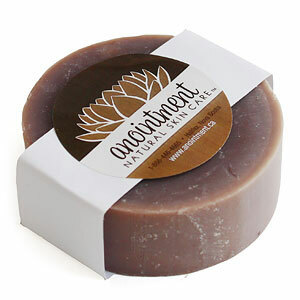 Based in beautiful Sackville, New Brunswick on the windswept Tantramar Marshes, we make our soaps and body care products in small batches, by hand, the old fashioned way. This way, we can ensure product quality and attention to detail. We use high quality certified organic ingredients. We grow many of our own herbs and research each product extensively with attention to the tiniest detail. We believe that beauty shouldn’t cost your health, nor should it cost the environment. We believe you don’t need to spend an hour in front of the mirror to be beautiful. 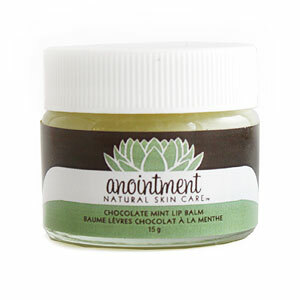 Anointment was founded in 2001. 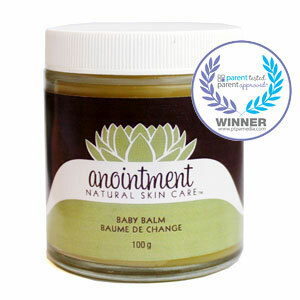 Arriving at the Halifax Farmer’s Market in 2002, Anointment gained a reputation for high-quality handmade soaps and skin ointments along with a loyal following until the company refocused its mission to serving the wholesale market in 2009.